We don't stick people with high-priced, mediocre gear - but rather highly useful outdoor products at good prices. All our products come loaded with useful features and state-of-the-art design. We then back them with unparallel customer service and a 100% Guarantee. 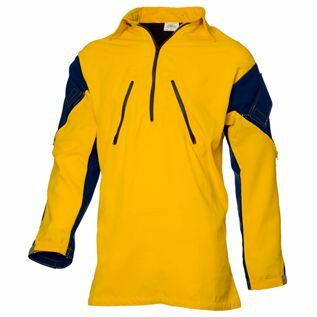 Our creations include wildland fire clothing, wildland fire packs, search and rescue gear, and more! We're a small business with BIG values. No big corporations own us, no fancy jets just a great community of people with a passion for gear. 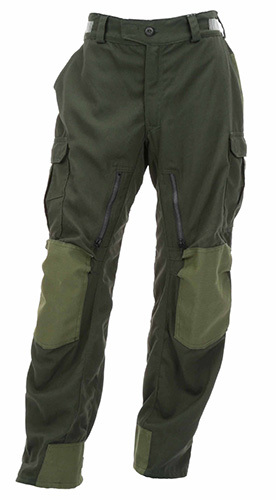 The Ethos wildland fire pant is extremely durable while also being extremely comfortable and breathable. Constructed out of Tecasafe Plus Ripstop 7oz and reinforced with Advance 7.2oz in the rear, knee, and instep areas gives you the ultimate pant to keep you protected and comfortable on the fireline. When you’re fighting wildfires, you need to focus on your job, not your equipment. You need a comfortable, lightweight wildland fire pack like the FS-1 Ranger wildland fire pack that can be customized to meet your needs. 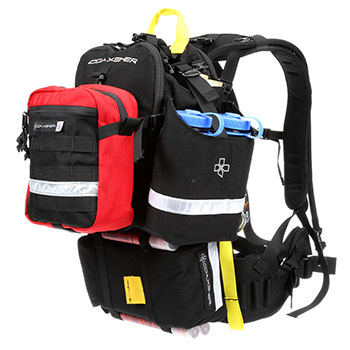 With its ergonomic harness system, adjustable hip belt and Dual Action Stabilizer, this modular wildland fire pack is ideal for long shifts in rugged conditions, allowing you to carry everything you need without pain or strain.